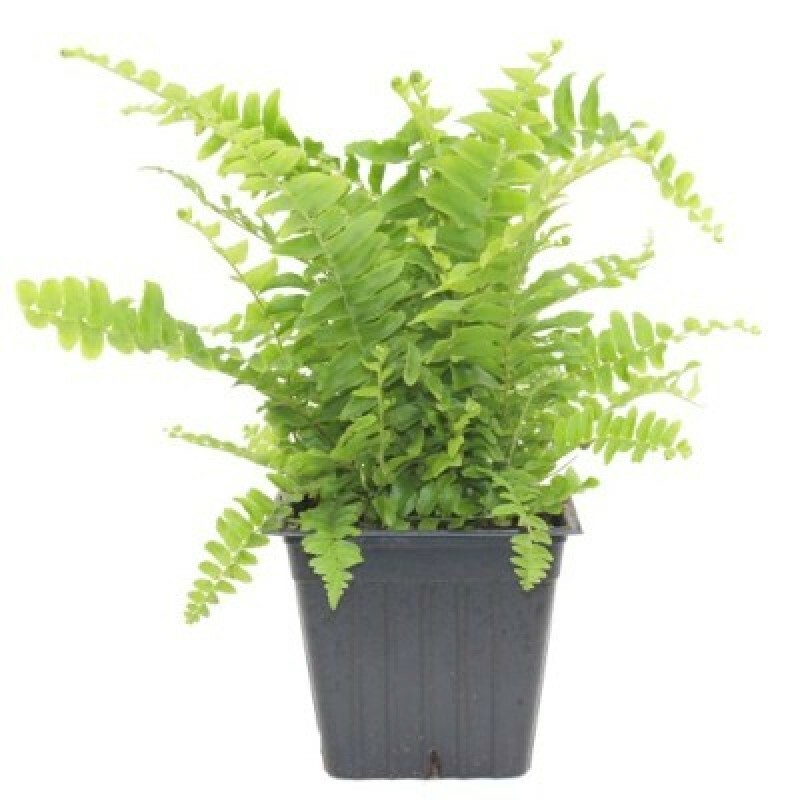 Fern, Plant Classification: Tracheophytes [Credit: Encyclopædia Britannica, Inc.]tree fern [Credit: Copyright John Shaw/Bruce Coleman Inc.]any of several nonflowering vascular plants that possess true roots, stems, and complex leaves and that reproduce by spores. They belong to the lower vascular plant division Pteridophyta, having leaves usually with branching vein systems; the young leaves usually unroll from a tight fiddlehead, or crozier. The number of fern species is about 9,000, but estimates have ranged to as high as 15,000, the number varying because certain groups are as yet poorly studied and because new species are still being found in unexplored tropical areas. The ferns constitute an ancient division of vascular plants, some of them as old as the Carboniferous Period (beginning about 359 million years ago) and perhaps older. Their type of life cycle, dependent upon spores for dispersal, long preceded the seed-plant life cycle.